David Rosenberg is mostly known as a bear or a tilt towards being bearish in recent years. His recent tilt is not so much bearish but a 360 degrees shift from deflationist to yield whore. 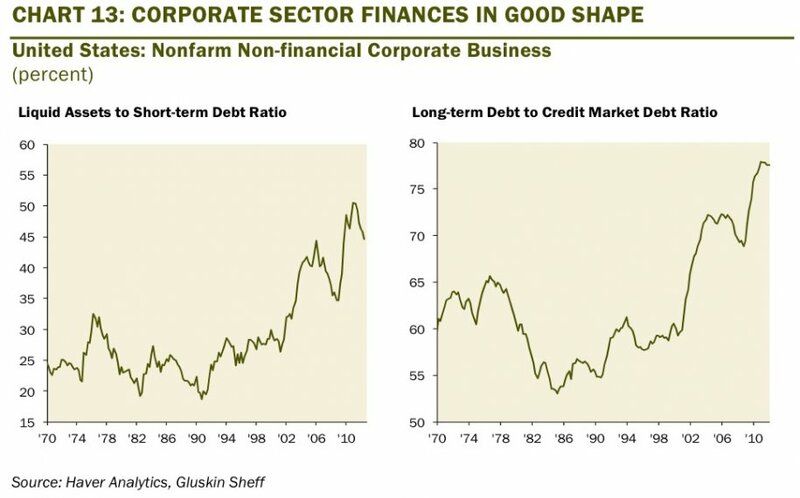 Rosenberg is of the opinion that non financial corporate sectors are doing ok, which is a positive thing. 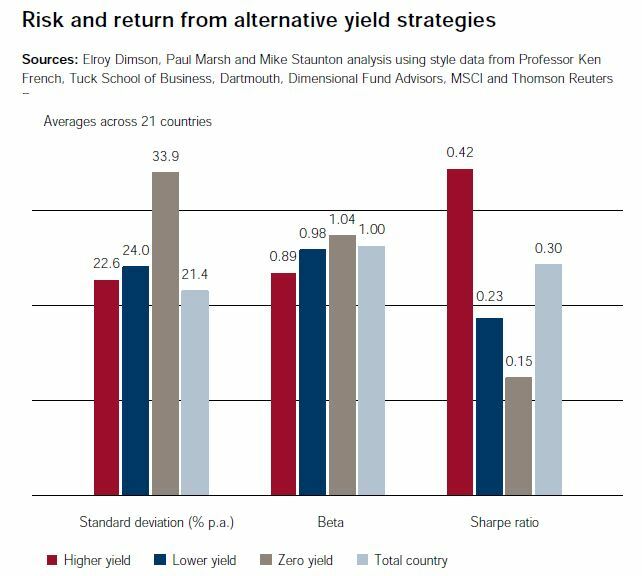 There is a shift in the yield of equities versus medium term bonds so much so equities are yielding more than bonds. 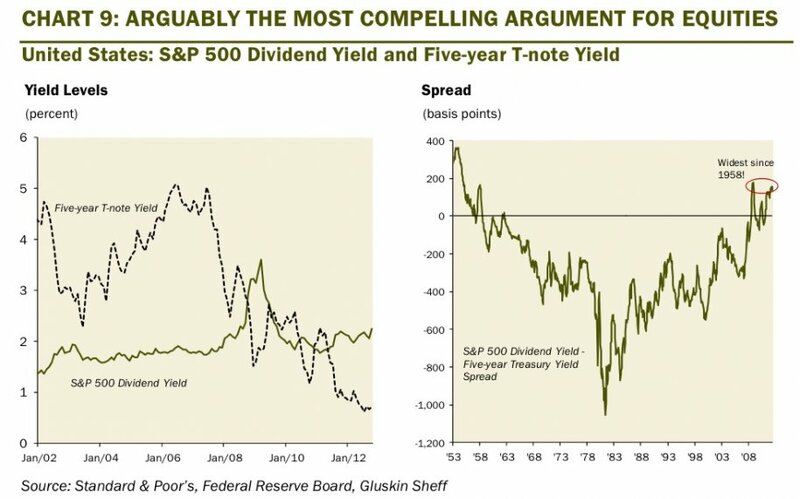 This probably one of the reasons equity looks a better value proposition than bonds. Commodities depend largely on the performance of China. 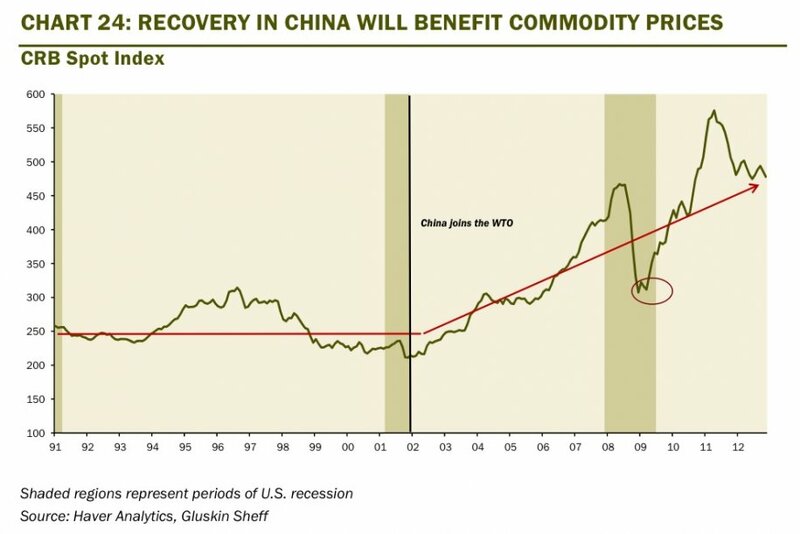 When China stabilizes, commodities are likely to turn. This chart shows the amount of safe haven money. In an environment with an adequate interest rate, this may look ok, but when its earning next to nothing, what happens when some of it flows to other asset classes i.e. 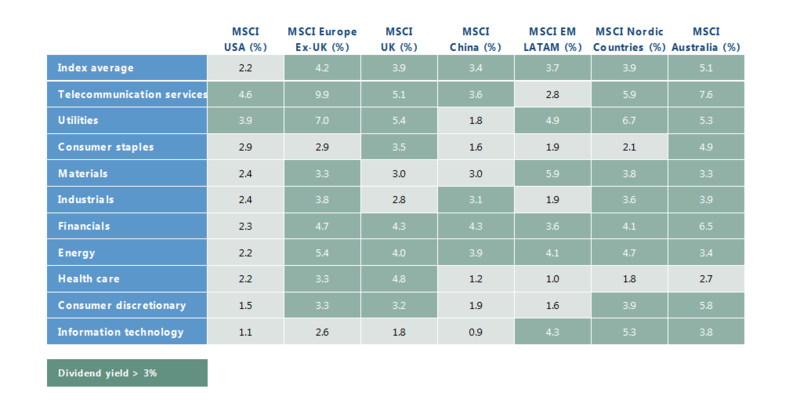 gold, commodities, equities? 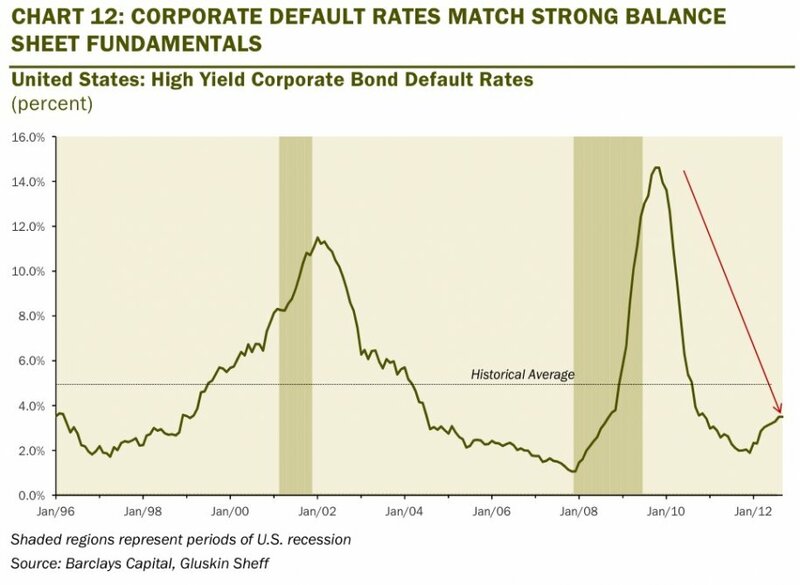 Because of low borrowing rates corporate defaults have been very low. 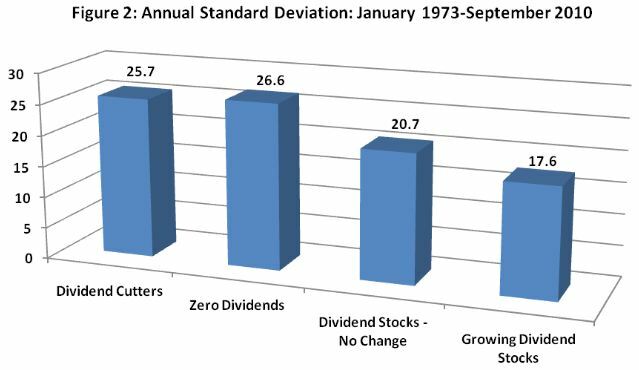 Dividends are up 8 percent over the past year and 55 percent since august 2009 while interest income growth is down 2 percent in the last year and 30 percent from its peak in august 2008. 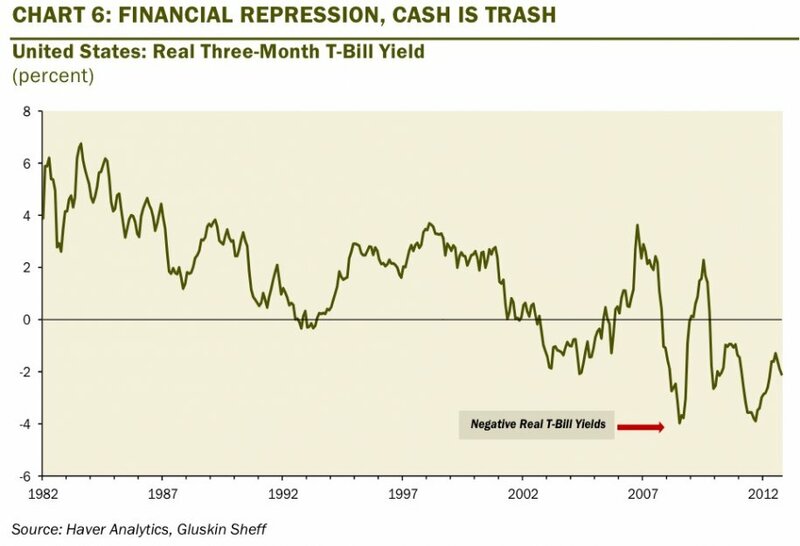 Again, cash is losing to inflation. 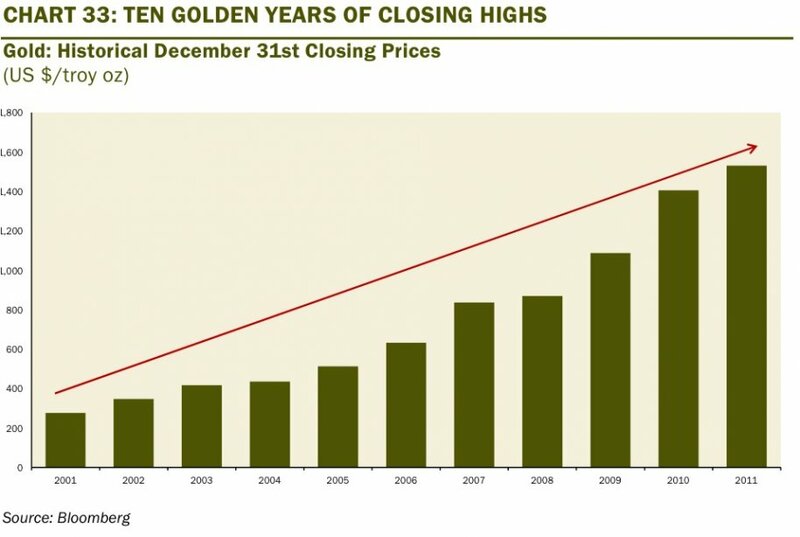 Gold have been a great investment. Viewing it as a currency, it looks to preserve your purchasing power. 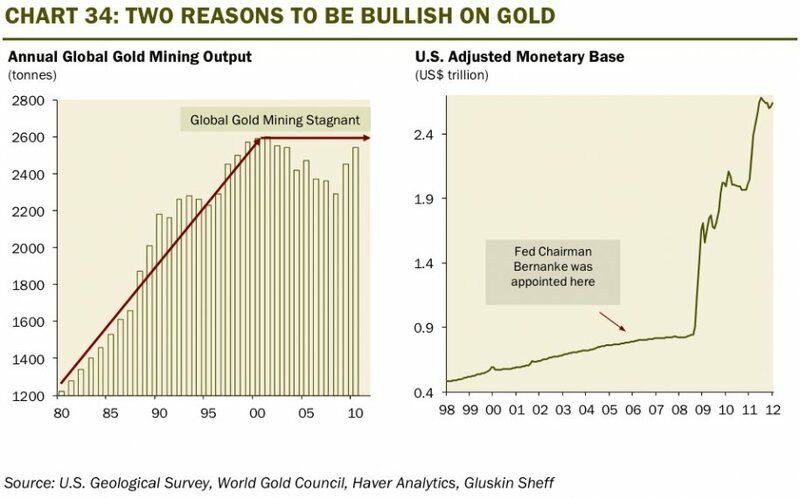 And what could help it further with low rates, shadowy inflation is that gold mining have stagnated. A combination of austerity and quantitative easing looks to be helping, but not to an extent where we have correct all the problem. Freaking chart. 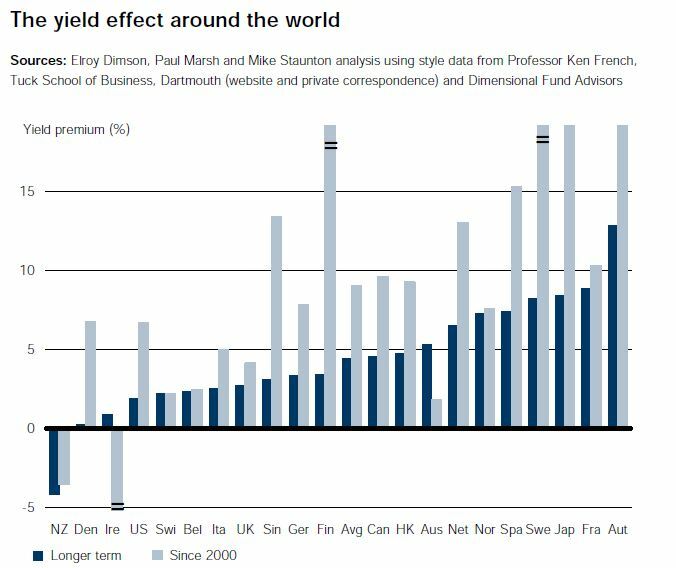 Bond funds look like a secular bull market. People just love it. The startling thing was capital appreciation based equity funds. 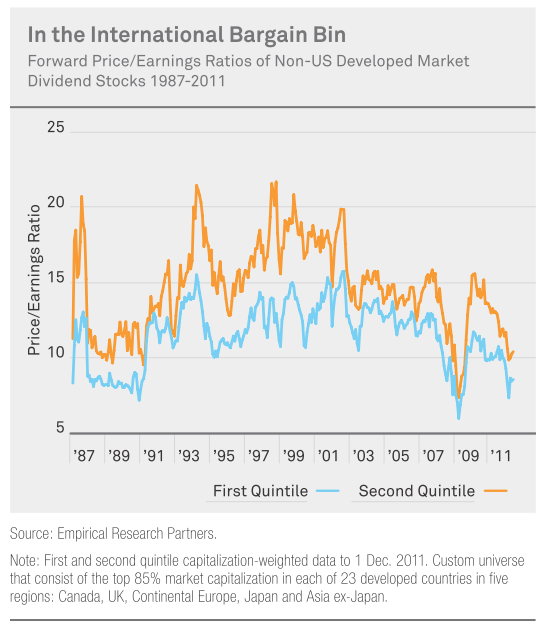 Can equity be so unloved since the great collapse? Another freaky chart. Equity Secular Bear since 2000. Those that are suppose to accumulate for appreciation are not doing it. The almost retired crowd needs income. 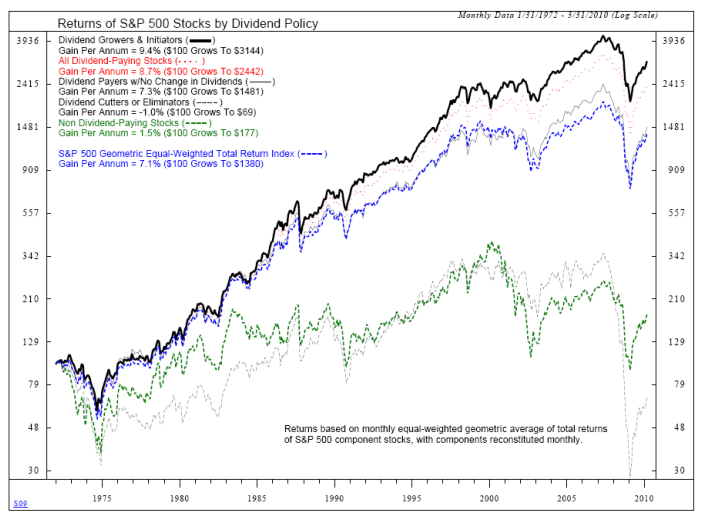 All this points to a preference for dividend yield and dividend growth. In addition, recent commentary have pointed to people being tired of stocks and have given up on it, which is a good position to be in. A question on many investors mind is that we always say that we invest because we want to make our money work harder. Working harder here is to make use of the power of compounding over time. 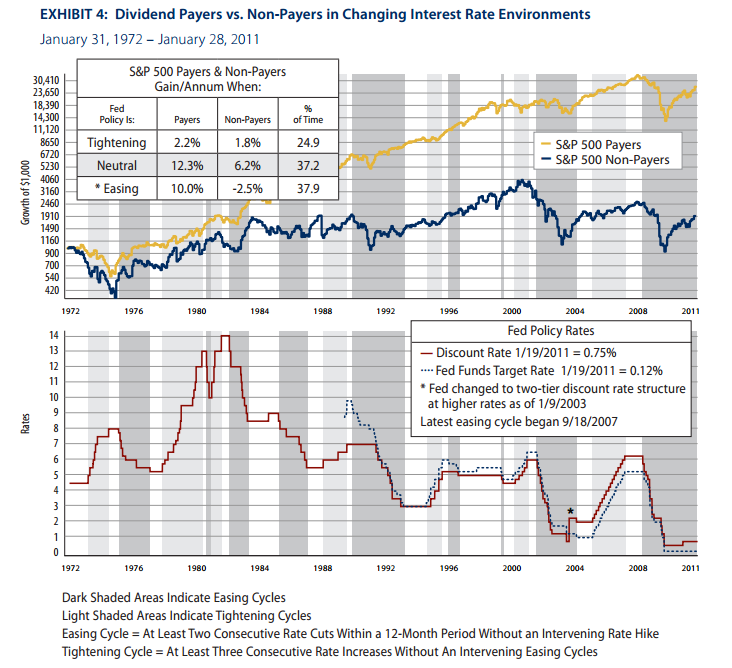 However, how do we relate this to dividend income investing? What are the things we need to watch out for? Today we will fit this into our action plan to compound dividends. Power of compounding over time in layman terms is to earn on an investment, put that earnings back into the investment or another investment to earn more and continue to do that. If you invest $1000 in Singapore Press Holdings (SPH) and you invest in SPH knowing it will earn you $60 for a 6% yield per year. 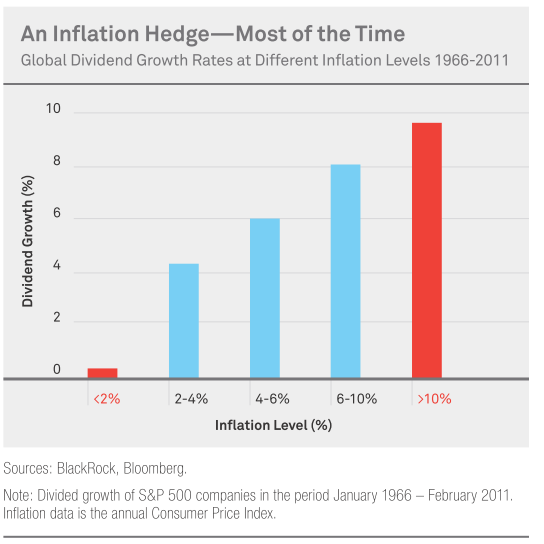 However, it is even more crazy if you can consider that the 6% dividend grows at a conservative 2% per year. Instead of returning $2399 the return now is $3445 from the original capital. Your original yield on cost increases from 6% to 8.92%. The lesson here: To make more money do not take your money out of your portfolio. Re-invest in it. Growth rate is important. 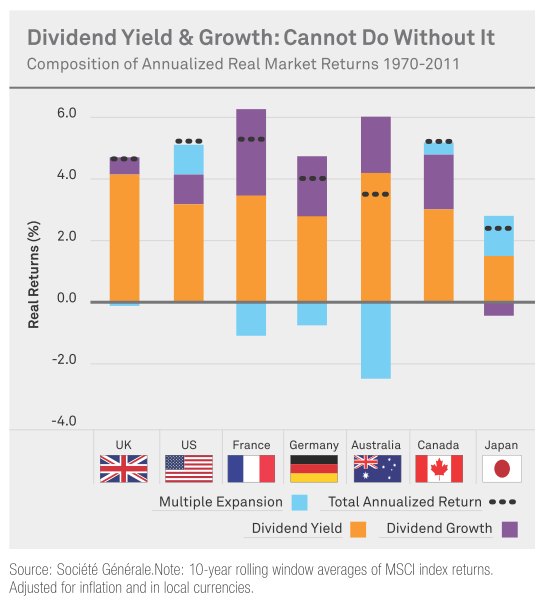 Stock’s dividend yield do not grow consistently at 6%. 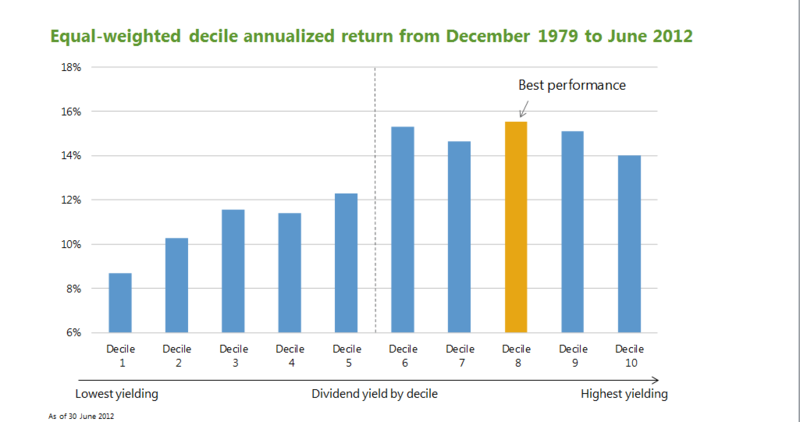 Some bad years it may be 2%, some years it will give special dividend, thus your yield will be 12%. 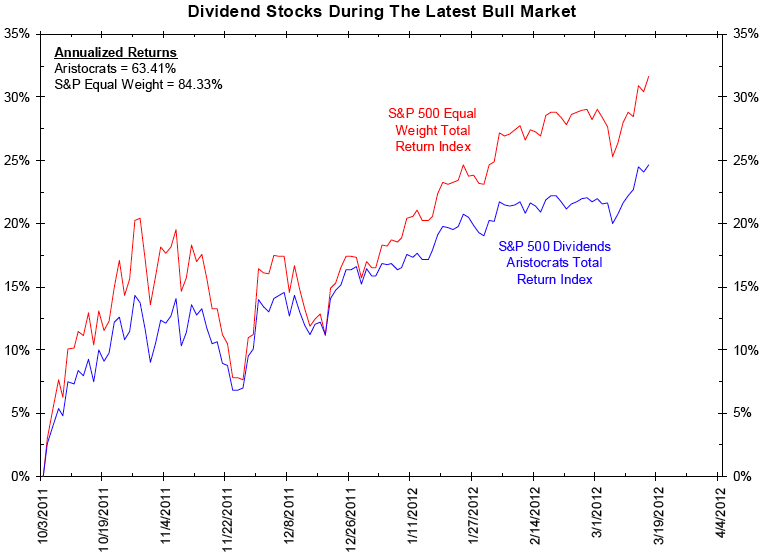 Do not underestimate the importance of special dividends. 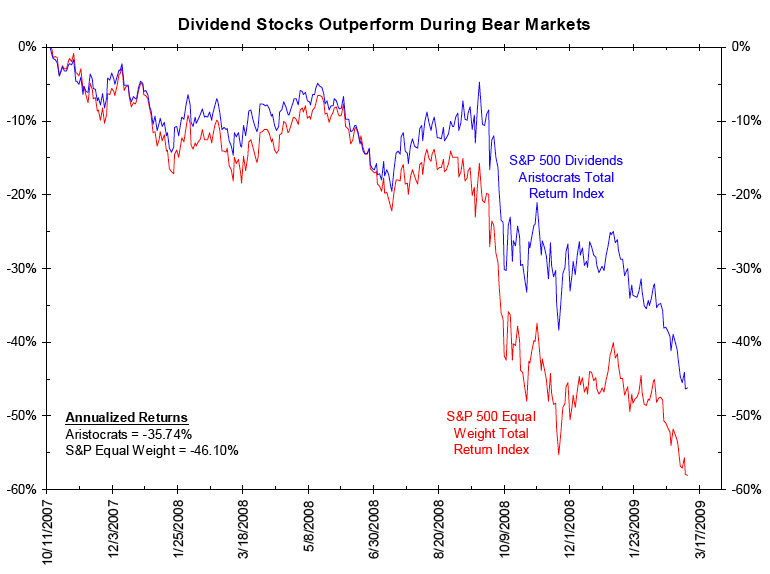 This article shows you that special dividends, bonus shares and spin offs can determine a lot of the astronomical returns. In some years they do not pay at all. In some years you may even lose money if the growth rate is negative! Failure for stock to maintain or grow their dividend payout at the required growth rate could ultimately make this stock less appealing then another stock on the market. 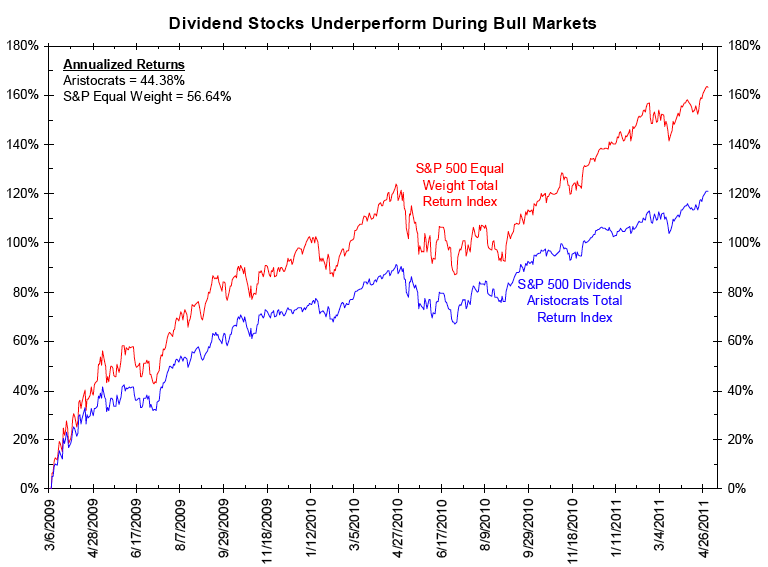 Dividends are pay out of profits and cash flow. 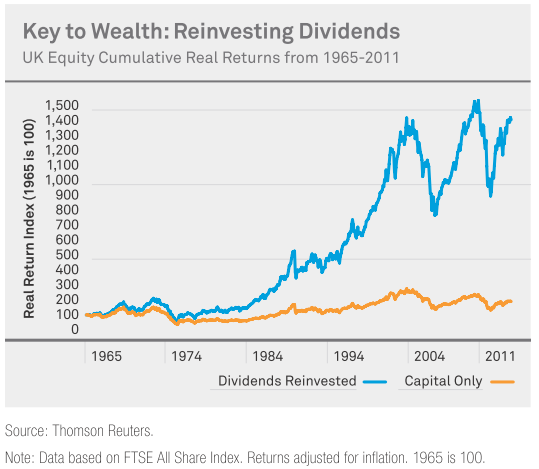 Many look at dividends at the be all end all but to pay out a sustainable dividends, the stock needs to be not just profitable but earning enough to pay for it. A sustainable and growing free cash flow and net profit is important to the sustainability of a 6% dividend yield. It is important to evaluate the business of a dividend stock to see whether it can continue to pay the dividends that you require. 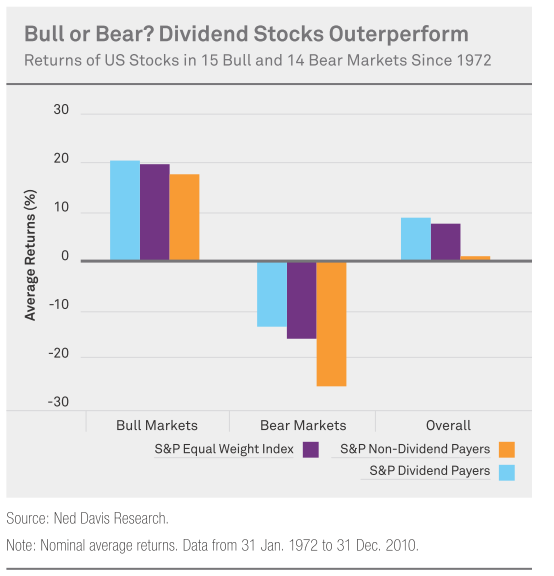 To guard against fraudulent risks or imperfect knowledge holding a portfolio of dividend stocks is important rather than concentrate on 1 or 2 stocks. 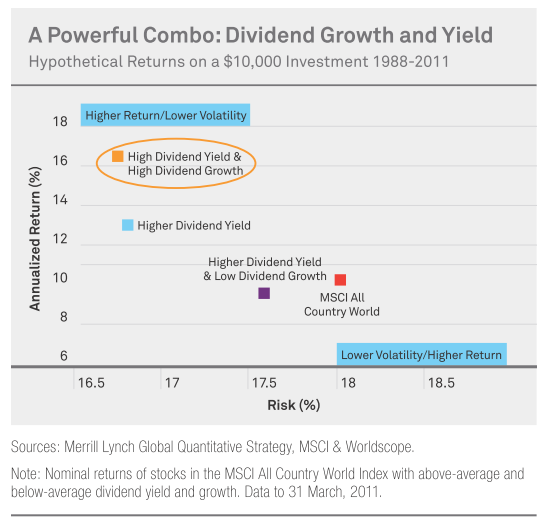 Taking into considerations the important aspects mentioned, how should you go about compounding through dividend investing? Identify a list of reliable dividend paying stocks. Know their economic moat, strength and weakness, their risks and their profit and cash flow sustainability and growth capability. From this list, evaluate which of them are beaten down or presents a good value proposition. Invest a comfortable amount of your “Investment Warchest” into them. Collect your dividends, capital returns and together with your additional savings set aside for investments, put it into an “Investment Warchest”. Periodically review Step 1 and 2 and invest your “Investment Warchest” or prune your existing holdings. 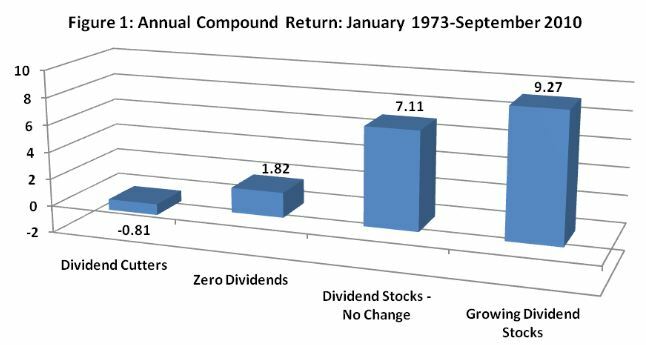 To reinforce and to guard against what was outlined in the importance aspects of compounding in dividend income stock, always treat it as an exercise to understand the companies you currently invest in, do want to invest in, or do not want to invest in. Economic moat. What makes this business a better business then the rest. What is the edge of this business model. Strength and Weakness. How it measures up versus its competition or why this business is not good to invest in. Sustainability of profit and cash flow. 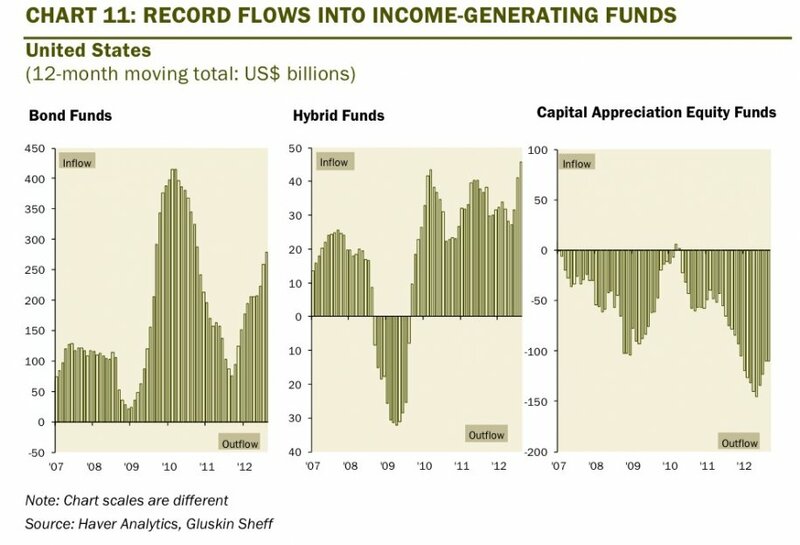 Is the cash flow growing? 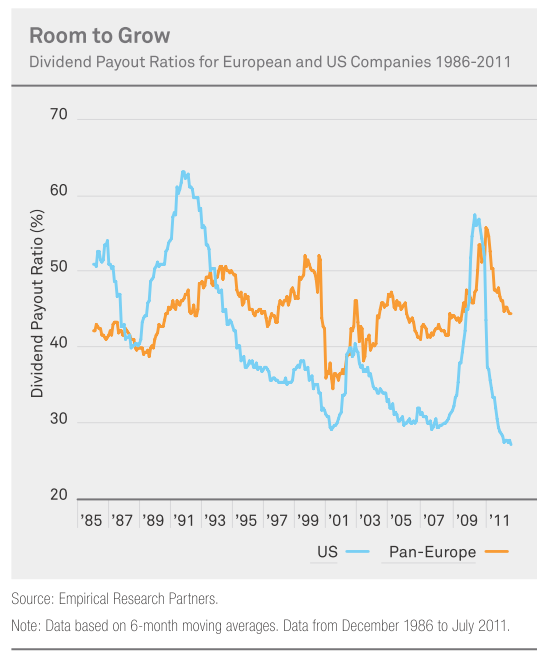 Can it sustain the dividend payout? Is this huge cash flow a one time event? Is this loss a one time event? Risks to operability and going concern. Can this company pay off its debts? 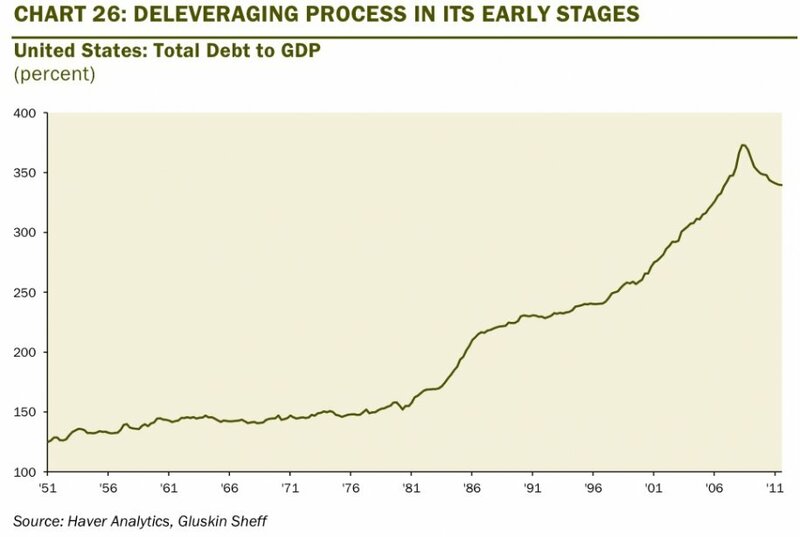 Is it holding too much debts? Does the company have a law-suit or major impairment that would impede profitability currently or in the long term. Can it get its loans refinance? 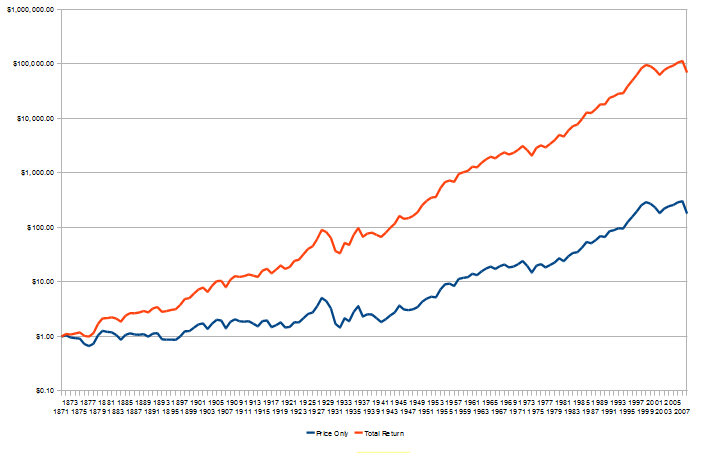 Its important to know how the business or how the stock generates the dividends. However, it doesn’t mean a good company is a good investment. Total access communication which I identified in June this year was paying a dividend yield of 9% in March 2011. Buying the stock then would be a great proposition. Since I identified it late and was waiting for it to come down it has ran up almost 50%. The current yield now is only 5%. 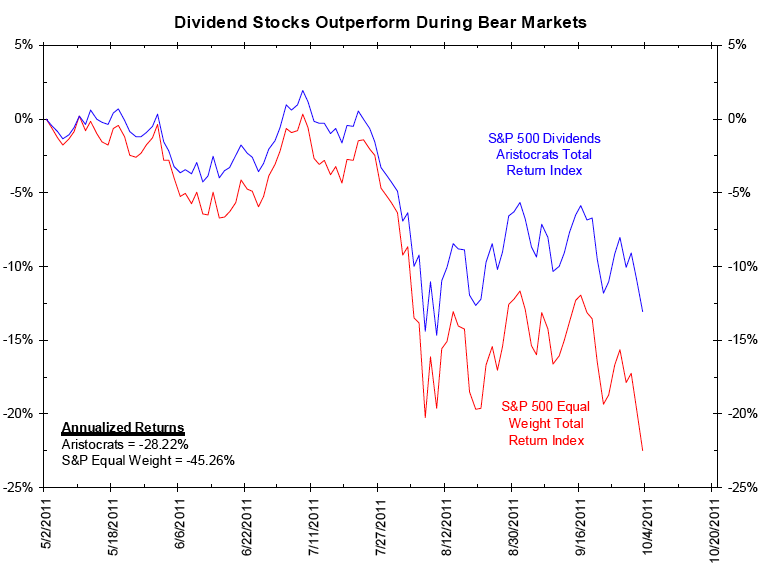 9% versus the average REITs listed on my Dividend Stock Tracker is great, but 5%? 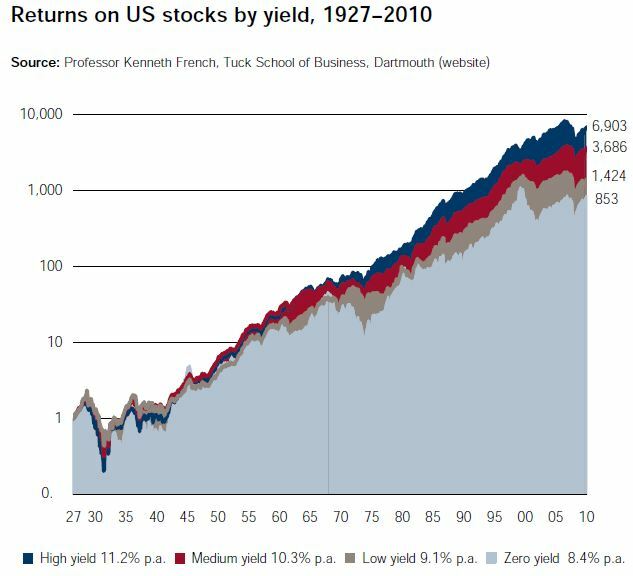 I think we can spot many better stocks with higher yields. 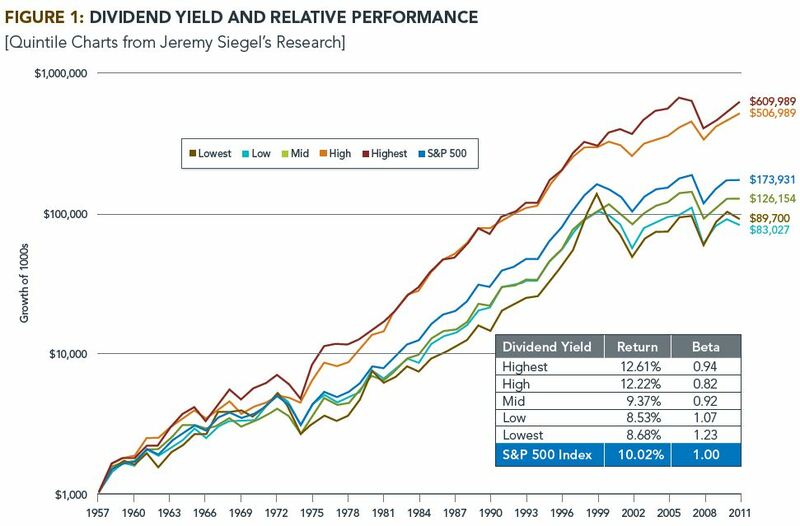 Of course dividend yield versus the prevailing market dividend yield is only 1 metric. It is a long topic which we will discuss more in the future and this goes hand in hand with Step 1, which is very important for this step. Ultimately we hope to uncover fifty-cent dollar. This means that you get to buy 1 dollar for only fifty-cent. I like to term my cash holdings set aside for investing as my “Investment Warchest”. To guard against things you cannot control, it is advisable to not concentrate your initial buying all at once and in only 1 or 2 stocks. While step 1 and 2 when done right can weed out the duds, ultimately there are certain businesses that cook their books so well that even the pro analyst who are in constant contact with management cannot see it. In some other cases, they are not fruadulent, their models are just breaking down. When you review it, your portfolio is already down a lot. Diversification ensures that it is not a sizeable chunk. The key here is also not to over-diversify, such that it takes too much effort to monitor them. You are not a full time investor with the time to do that. I suggest not more than 20 stocks. Use Step 5 to prune when you have to. The problem with starting small is that your dividends might not allow you to re-invest readily. Imagine your dividends from SPH being only $120. What can you buy with that? 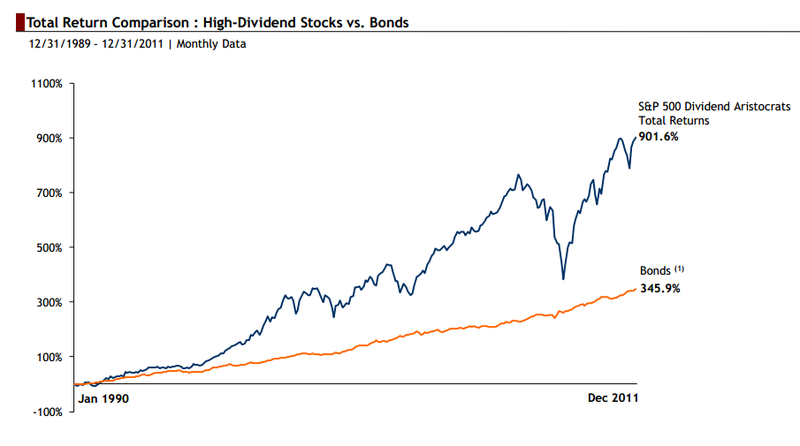 The key is to pool your dividends together. That way you can invest in a stock that enables you to put your money back to work. Now, most likely as part of a sound financial plan you will pay yourself first and set aside money for wealth accumulation and preservation. Collect them in this “Investment Warchest” as well. Step 5 is the recurring step. It is also the one that demands you to be discipline and industrious. You are not going to collect dividends only for 1 month but through out the year and for many years. Every month you will add savings to your “Investment Warchest”, you will need to put it to work as well. To re-invest that, and the rest of the cash in your “Investment Warchest”, you will have to consistently take a look at prospective stocks and the stocks you own. Most of your holdings may hum along nicely. Some of them may have grown well. Some of them may be in trouble for a while or for a foreseeable future. The important thing is to weed out those that are in (3). If they have fallen but you know their business is strong and it’s a short term problem, your next investment prospect could be this. 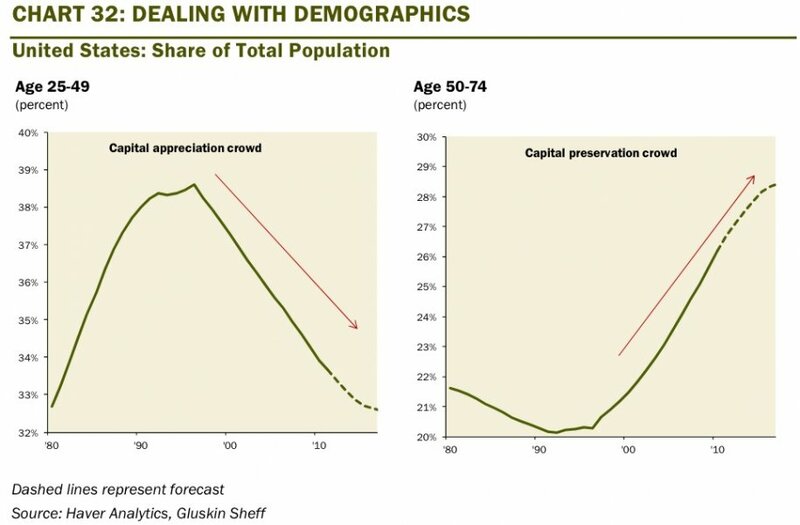 Those in (1) may still look very valuable even if they had grown with the general market. Some checkmarks here is compare to other stocks on your prospective list, they appear to be of higher value then the others. 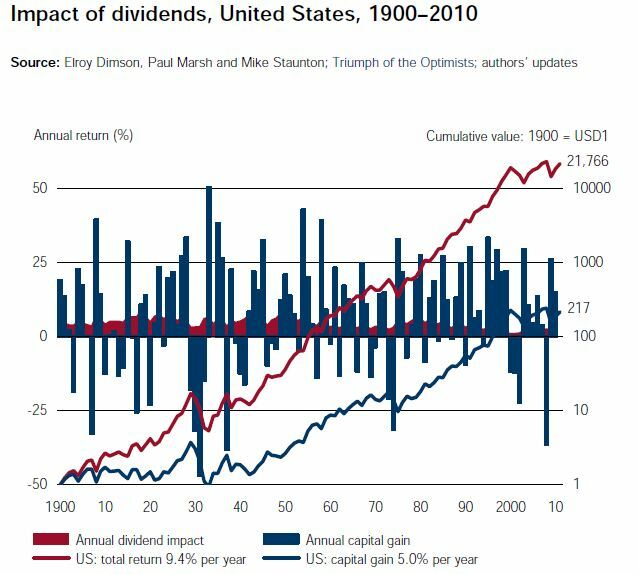 In contrast, there could be those bargain dividend stocks in recession or sharp corrections that you want to buy but they were at $1. Now you get to buy them at $0.80 or $0.50. The key is to develop investing, valuation and portfolio management as a lifelong hobby. 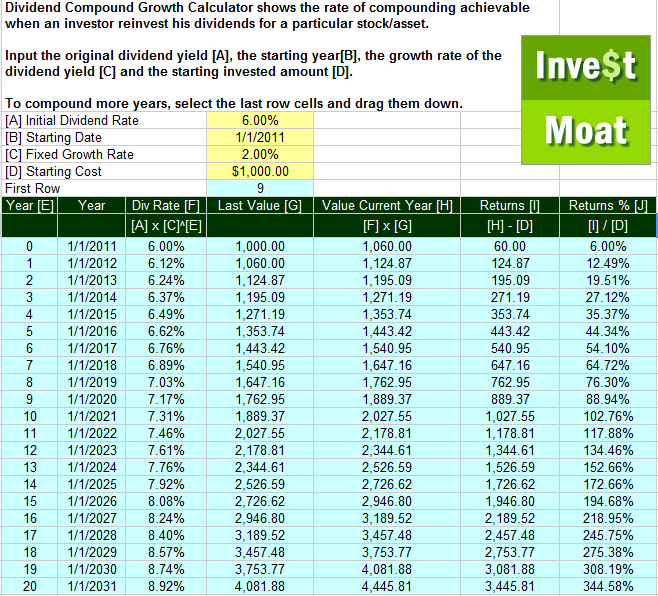 I hope that I have highlight to you folks how compounding in dividend investing comes into play. 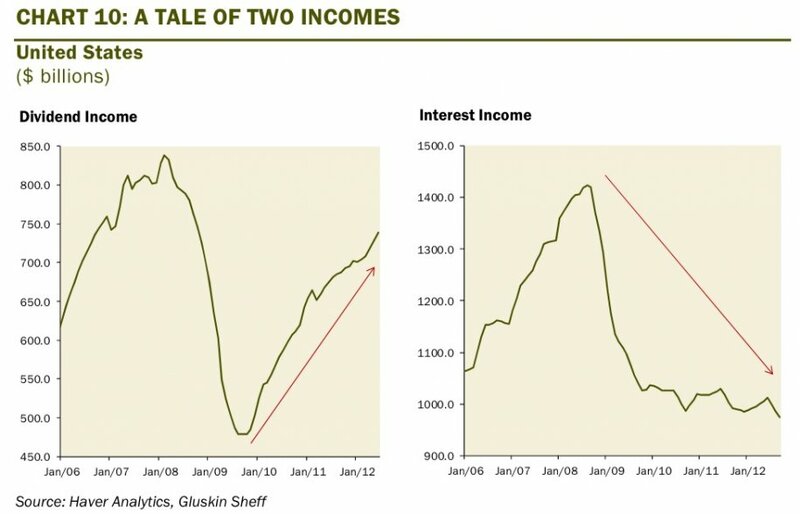 There are some caveats to it compare to what we normally know like bank interest rate and bond interest rate. This happens because stocks do fall or rise in value. Compounding is not so visible. 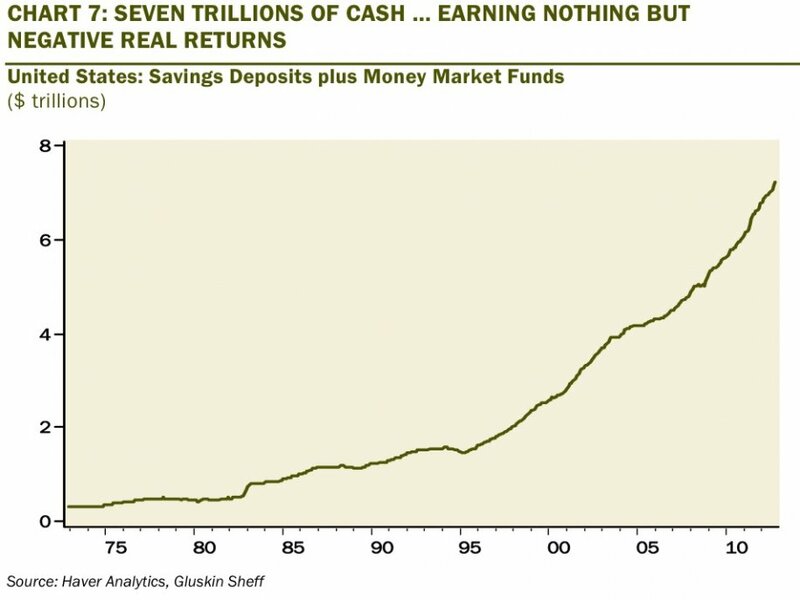 As such the key is for cash flow of the stocks to grow and re-investment. I hope that through my five step plan it makes it simple for you guys. Do let me know if you have any questions.